Built for myself alone as something to do in between other stuff. 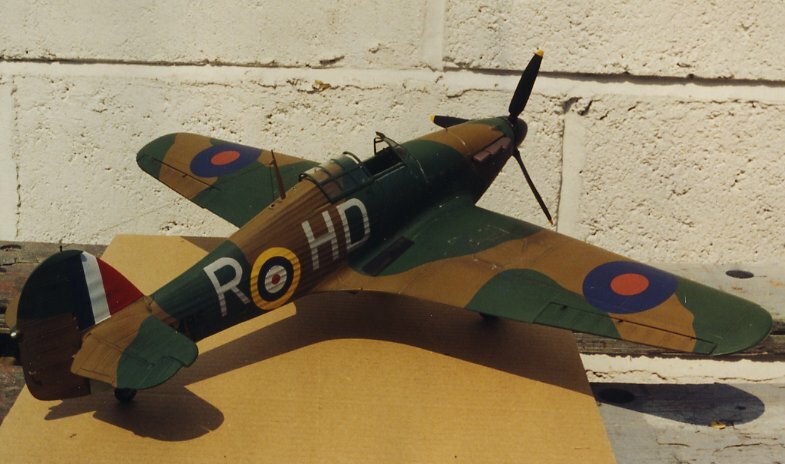 out of the 24th scale Airfix aircraft range that I had never built. with in a hurry and i'm sticking to it.